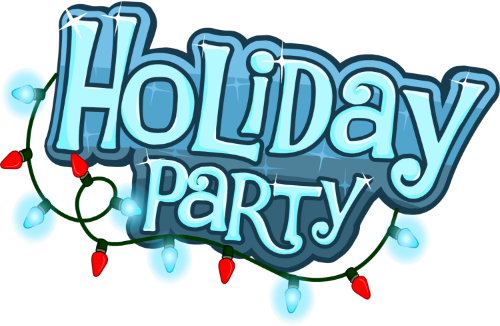 Players and their immediate family are invited to join us for a holiday party at the community center. We will be collecting canned goods for Easton area food banks. Your donation is greatly appreciated!